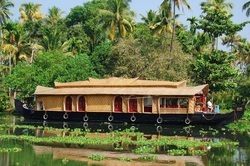 Book this perfect group shore excursion when your cruise docks in Kochi. 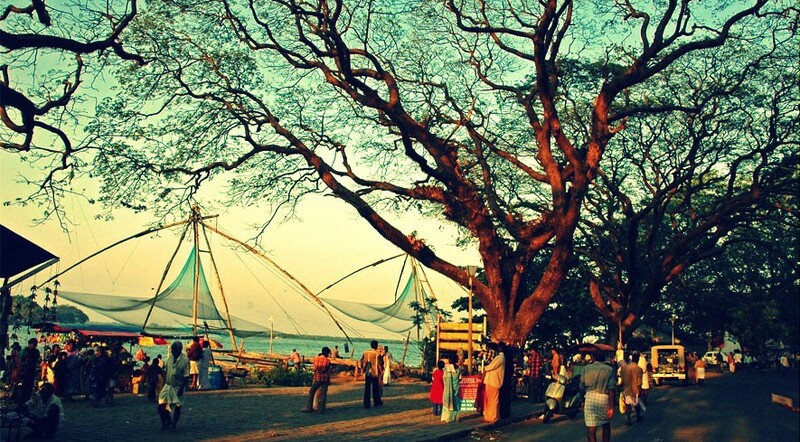 You will be picked up at Kochi Port Pier and start this relaxing 4-hour tour of Fort Kochi and Mattancherry with a English-speaking Guide. Walk along its street and explore all the main attractions from the Chinese Fishing Nets to the Jewish Synagogue and much more. 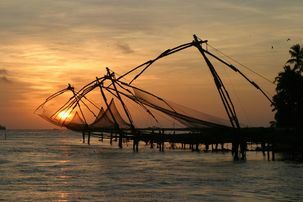 We will pick you up Kochi Port Ships Berth and transfer to Fort Kochi to visit the Chinese Fishing Nets. Chinese Fishing Nets were introduced by traders from the court of Kublai Khan in the 14th century. Kochi fishermen still use the fishing nets to earn their livelihoods. 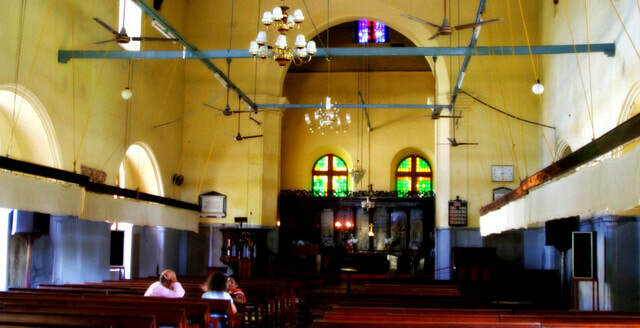 Continue your stroll down to St. Francis Church, the oldest European church in India. The church was constructed in 1503 by Portuguese friars and is now the burial place of Vasco da Gama, a Portuguese explorer who led the first ships that sailed directly from Europe to India. 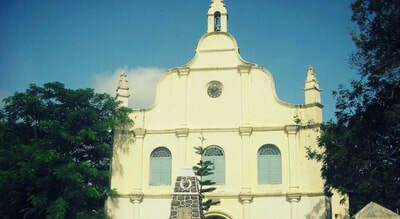 Next you will visit Santa Cruz Basilica, one the largest and most impressive churches in India. The church has two soaring spires and a bright, white-washed exterior. Inside, you will find walls decorated with frescoes, murals, and large paintings depicting scenes from the life of Jesus Christ. 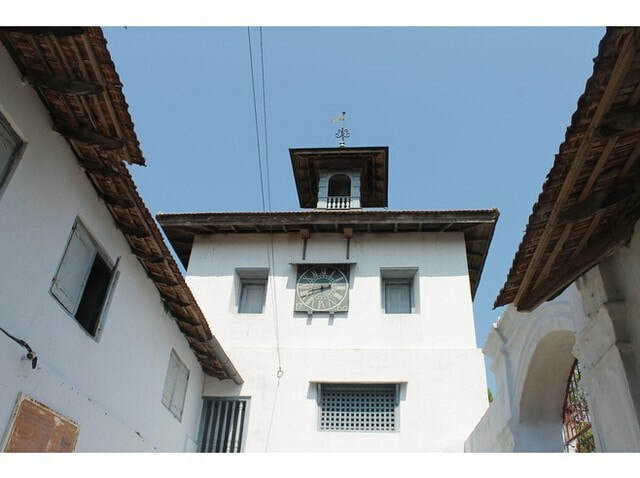 Visit the Mattancherry Palace, built by the Portuguese and presented to the Raja of Kochi in 1555. The palace is famous for its stunning murals portraying scenes from Hindu tales, such as the Ramayana and Mahabharata. Next door is the Paradesi Synagogue, the oldest active synagogue in South India. Admire the ornate brass pulpit, the Belgian glass chandelier, and hand-painted Chinese porcelain floor tiles. Before the tour is concluded, you can wander around Jew Town and Jewish Synagogue, a central location for the spice trade and inhale the aroma of ginger, cardamom, turmeric, and cloves. 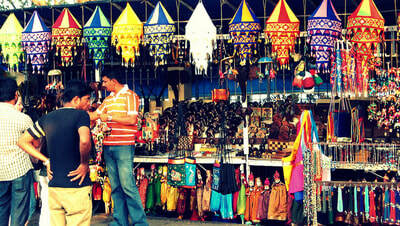 If your schedule allows, you can also do some shopping for spices, handicrafts, and antiques or have a casual lunch. When the tour ends, you will be transferred back to Kochi Port to board your cruise on time.